Doesn’t matter if you are a professional or a hobbyist one who plays with a lot of tools most of the time, a tool chest will undoubtedly help you to keep all the needed items handy, organized and most importantly secure. I am pretty sure you don’t want to spend hours looking for tiny items such as nuts and screws, and there is barely a thing that can beat tool drawers for this task. I know tool chest carts are a little expensive but they deliver great value for the money, only those who used know. However, today I have come up with a bunch of tool chests for which you don’t have to break a bank. I have put together a list of 10 top tool chests which are trending for their convenient service. So pull a chair, sit tight and scroll down, your best starter toolbox is just a few clicks away. I have done my study and came up with the following 10 tool drawers which have proved themselves to be worthy. And as I said, I have budget-friendly options for you, below you will find tool cabinets under 1000 dollars and as well as under 200 dollars. That means this article has something for every budget. So hang on. Here comes the very first pick which is the Montezuma DX411FB toolbox. Before you proceed further let me tell you, this unit is an expensive one but it also delivers expected value. It is one of the most durable portable tool chests and designed for a tradesperson who requires reliability, durability, and security.The manufacturer has used top-notch steel in the construction of this box along with professional grade welded seams. With this portable toolbox, you would not need to worry about your tools safety. 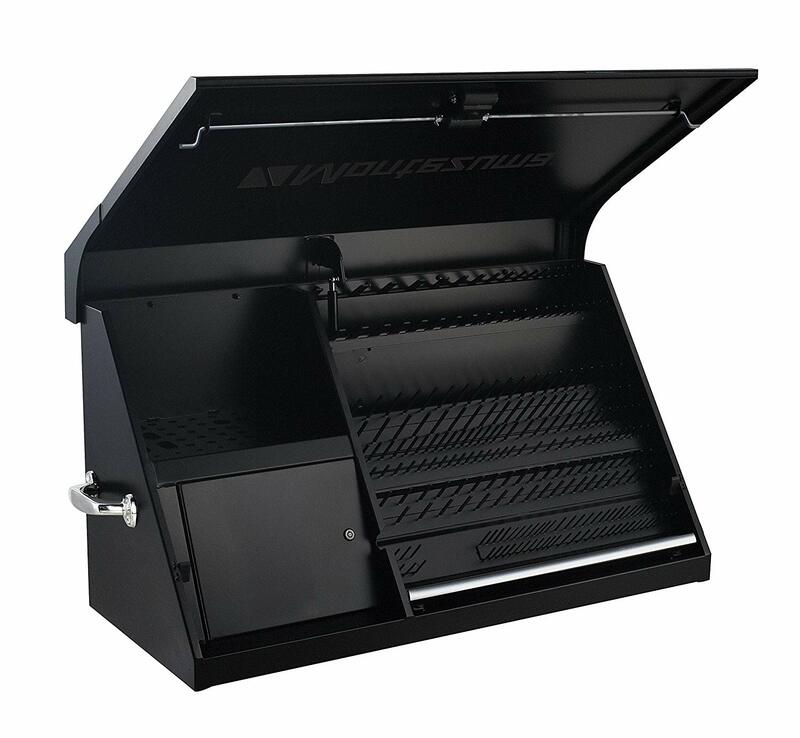 The way this Montezuma DX411FB is designed that allows you to see all your tools stored in the box at a glance and the obvious thing you will be able to access them quickly.Moreover, this model features a gas spring lid opening system which will automatically raise the box lid and socket tray right after you unlatch it. This toolbox is water-resistant that ensures your tools safe from dust and moistures. It comes in six different sizes, choose one that meets your needs. Since you will get to see a lot of tool chest, that might make you confused about buying the ideal. Picking up the right tool drawer is not a tough job for sure, you just have to make sure that comes with some features you might need. 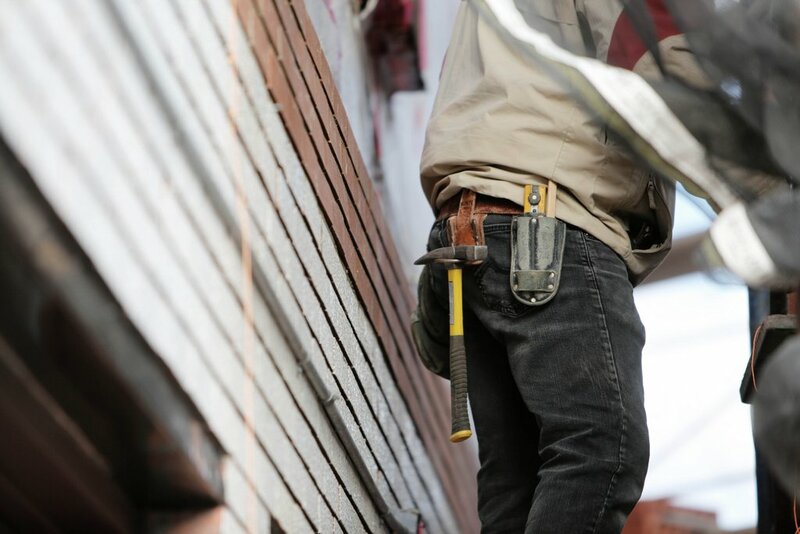 However, check the following factors right before buying a toolbox for you. One of the most important factors that anyone should check is the capacity of the tool chest. How bigger or smaller the capacity should be that depends on your collection of tools. If you got a handful of tools, a regular toolbox will do the job for you. But if you plan to expand your collection in the future, then go for a bigger one. Tools that you would be storing in the tool chest are heavy. An adjustable wrench can weight half a pound so if you own only 5 wrenches the weight alone becomes 2.5 pounds. And others, such as the drill, hammers, knife, screwdrivers, etc. all of them together would be very heavy.And that is why you need something that can hold on to that weight. You would need something thicker, they might cost you a bit extra but that’s a worthy investment. Most of the tool chest comes in 19 or 18-gauge steel but there are some that come in 15-gauge, try to go for those, they are thicker. You will find tool cabinets with two kinds of drawers. One comes with bearings and another without. Non-bearing drawers slide by kinetic energy, they stay smooth at the beginning but with use they become dull. One advantage of non-bearing slides is they are less expensive. On the other hand, bearing drawers are super smooth and fast. They have a sophisticated design and they make completely no sound when pulling them out and in. The tool chest drawers should be roomy so that you don’t run out of storage and choose rolled drawer edge that will offer rigidity. Flush designed drawers come with a nice amount of space. In order to keep your tools inside, tool cabinets come with locking system. There is two kinds of locking system, tubular and padlock eyelet. In the tubular locking system, you will have to lock or unlock one drawer to lock or unlock others, this type is popular. And another one the padlock eyelet allows you to lock or unlock drawers individually. Every tool cabinets come with base wheel (caster). These wheels are attached for easy and fast maneuver. With caster wheels, you will be able to move the tool chest to your work area. However, make sure you choose high-quality caster with a rubber coating on it. Rubber coating will eliminate the rolling sound and will ensure smooth rolling, plus, rubber coated wheels will offer good traction to the ground. Casters also come with a locking system for added safety. I hope by now you have got your hands on the best tool chest. I have tried to give the best under all budget, hope that helped.